For individuals who are seeking a non-surgical alternative for addressing loose skin or excess fat in the face, Face-Tite™ is the ideal solution. Face-Tite™ lifts and tightens facial areas using Body-Tite™’s patented radiofrequency assisted liposuction (RFAL) technology. Face-Tite™ can be used to tighten loose skin and contour areas like the lower eyes, brow, cheek, neck, and jowls for a smoother, more youthful look. Face-Tite™ uses a revolutionary handpiece along with smaller cannulas which result in smaller incisions and minimal scarring. This is a much less invasive treatment than surgical options like the facelift, neck lift or browlift and involves much less discomfort and downtime. 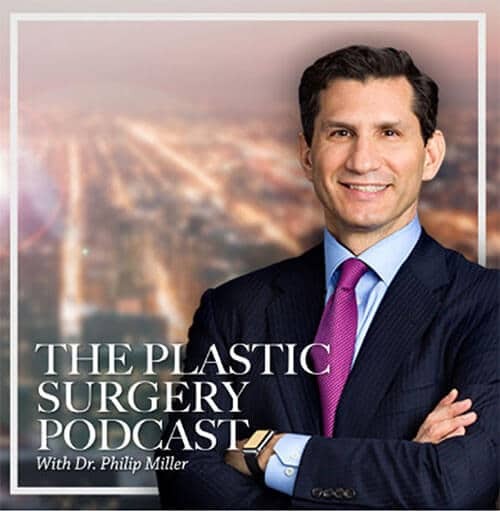 This is a very safe, effective procedure that has been approved for use in Canada, Europe, Australia and parts of Asia and is currently pending approval by the FDA. 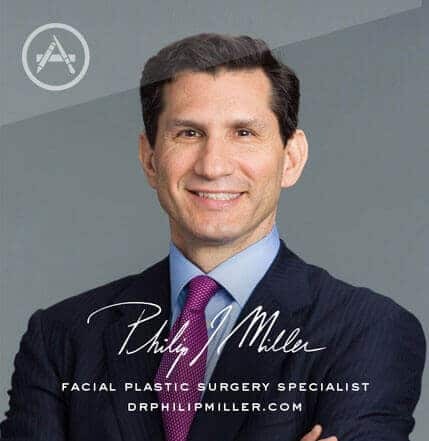 To learn more about Face-Tite™ or to schedule a consultation with Dr. Miller in his New York City office, contact us today. Visit Our GalleryNext, learn about facial reconstruction.